FRESNO, Calif. (KFSN) -- We're a month and a half into 2015... and politicians and potential candidates are already thinking about 2016... and beyond. Evidence is growing that Republican Johnny Tacherra will make a third run at Congress and challenge Democratic incumbent Jim Costa again. Tacherra's Sacramento consultant would only tell me... there's nothing official... yet. If Tacherra runs in 2016 and defeats Costa... he'd be the first Republican to knock an incumbent Democratic Congressman out of office in California, since George Radanovich defeated Rick Lehman more than 20 years ago. One year ago, President Obama received a first-hand look at the devastation of the drought on the Valley's Westside ... and Congress seems no closer now to approving a comprehensive drought relief bill for California and Western States than they did then. The President did mention the drought during his recent State of the Union address, but he linked it to climate change... just like he did here in the Valley last year. President Obama returns to California on Friday (2/13) to talk cybersecurity at Stanford and attend a business roundtable. He'll be spending this Valentine's Day and the weekend in Palm Springs. President Obama signed the Honor Flight Act back in December. It requires the TSA to establish a method to get War Veterans on an Honor Flight through the airport screening process quickly and most importantly... with dignity. Democrats may already have a lock on the US Senate seat being vacated by Barbara Boxer. No Republicans considering a run have the name recognition or cash-raising ability of the only declared candidate so far, AG Kamala Harris... and those who do... Darrell Issa/Condi Rice... aren't running. With Harris running for Senate and now Lt. Governor Gavin Newsom announcing his candidacy for Governor of California, that leaves former LA Mayor and Assembly Speaker Antonio Villaraigosa as the Democrats' Wild Card. What promises will the Dem party make to keep him out of those races? The House of Representatives approved construction of the Keystone XL oil pipeline on Wednesday. Fresno Congressman Jim Costa was one of 29 Democrats who voted in favor of the project. Central California's Republican Congressmen all voted "Yes". 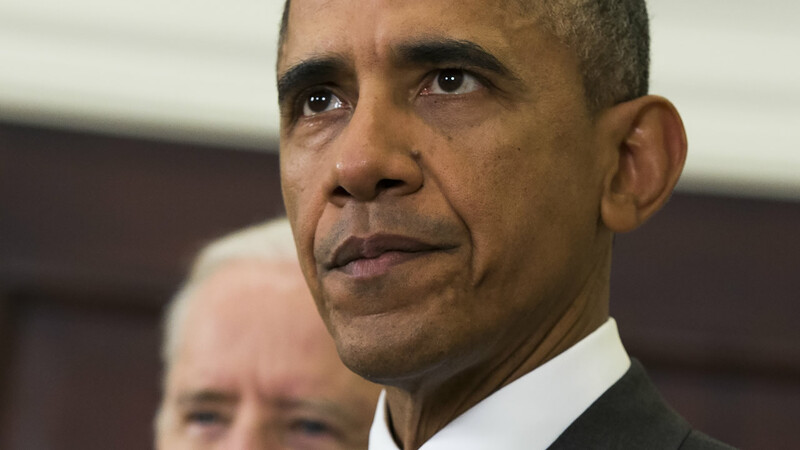 President Obama has threatened to veto the bill. This week, anti-fracking advocates delivered a petition signed by 184,000 people calling on Governor Brown to ban the common oilfield process in California. They claim Brown is a hypocrite... claiming to be a climate leader but allowing fracking to continue in the Golden State.